2 giants on stage in 1996: So goooood! 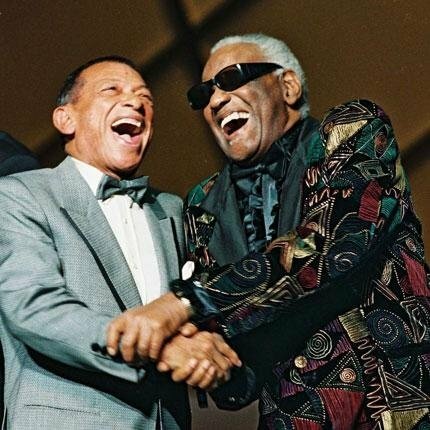 Ray Charles with Henri Salvador, live… Magic! What he said, what he said!